The Greatest Generation, as well as the Baby Boomers had witnessed about half a century ago that the majority of the senior adults died at home. The Senior Living reality has drastically changed due to medical advances and the establishment of senior living communities: Independent, Assisted, Memory Care, and Long Term Health Care (Nursing Care) programs. Today, most American senior adults come to the end of life either at the hospital or in one of the aforementioned communities; consequently, the number of Hospice patients have increased at geometric proportions. Why is Hospice such a popular program? A patient reaches a point when a patient realizes that the diagnosed serious illness cannot be cured, or the patient does not want to undergo certain treatments for various reasons: personal, family, financial, time consuming, physical pain, discomfort. 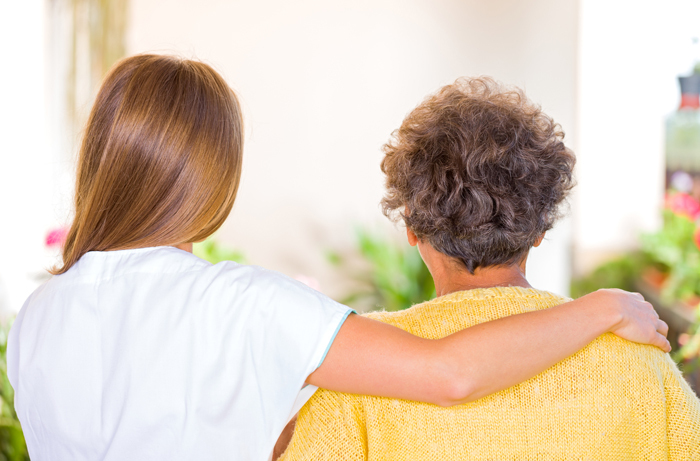 Moreover, the benefits of Hospice are offered in any residential environment or medical center; therefore, the resident enjoys the individual attention and personalized care in a place which is familiar and home.